We understand that Getting the Best Price is GREAT, but Getting the best Value is even BETTER. We are indigenous East Africans Tour Operator with BEST Knowledge and always attention to details. 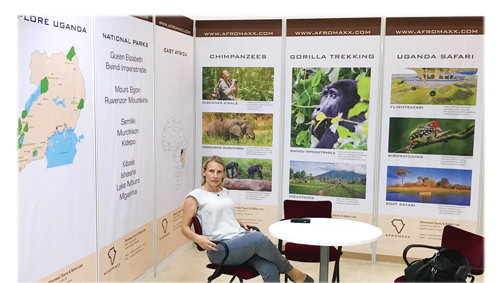 Afromaxx invites you to our Stand at the SITE – The Swahili International Tourism Expo 12th -14th October 2018. Our Local Offices is in Tanzania (Kilimanjaro) and Uganda (Entebbe) to make sure we provide you with personalized support and services you may expect and some of services beyond your expectations. “The Expo will be held from October 12th – 14th, 2018 at Julius Nyerere International Conference Center. The S!TE 2018 dates are well chosen to be between Magical Kenya Tourism Expo (03. to 05.10.18) and Zanzibar Tourism Show (October 17 to 20.10.18). It gives all international buyers/travel agents an excellent opportunity to visit three East African tourism fairs during one business trip only, and to enjoy Fam Trips in between the fairs. 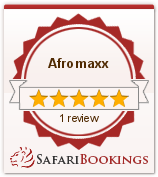 Afromaxx.com Tours will be attending the Swahili International Tourism Expo from 12th October 2018 till 14th October 2018. We are happy to meet you there.